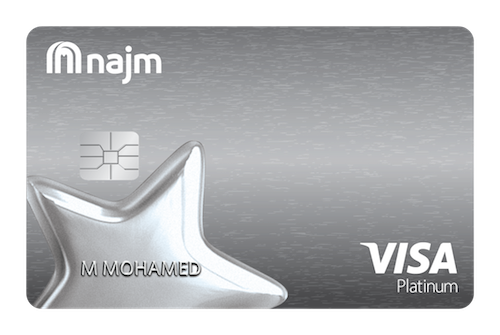 Sharia-complaint and stress-free, your Johara Classic Credit card is designed to suit your life, your requirements and your financial goals. 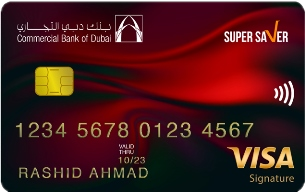 Enjoy special privileges on regular spends, travel and more. 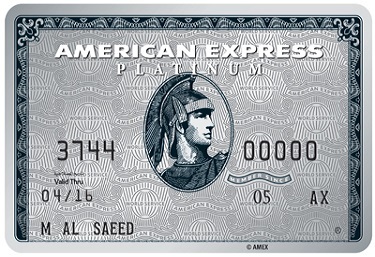 Earn 0.5% on all retail spends. 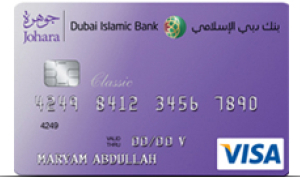 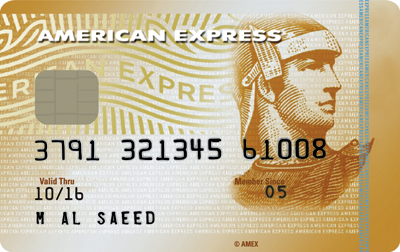 Redeem Wala'a Dirhams for flight tickets, bill payments and more.